Composite (white) restorations are the most versatile and effective way to aesthetically restore your smile. Composite materials are used to replace old unattractive fillings, change the color of your teeth, or reshape and recontour a less than ideal smile. 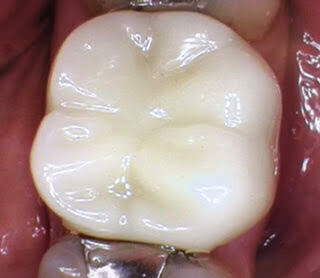 Composite resin is a tooth-colored plastic mixture filled with glass (silicon dioxide). 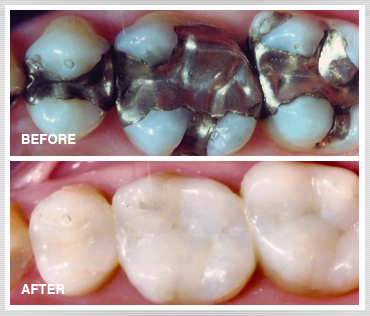 Composite or white fillings, have a slightly higher rate of wear than your traditional silver (amalgam) fillings. In addition, composite fillings are completely mercury-free; amalgam fillings are composed of 60% silver, 30% mercury and 10% copper. There are many types of bonding agents and composite materials that are used by many different dentists. Our philosophy at Lakeview Dental is to only use the BEST composite fillings and the STRONGEST bonding agents that have been clinically proven by the independent dental research firm Clinicians Report. We are using Filtek™ Supreme Ultra by 3M--the clinically proven strongest, most esthetic composite resin in the world today--for almost all of our white filling restorations. 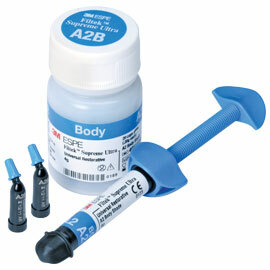 The bonding agent used is Clearfil® SE Bond by Kuraray, ranked the strongest by Clinicians Report. The stronger the bond of the filling, the less likely it will ever be sensitive. If you have had white fillings in that past that are sensitive today, please ask us about replacing those inferior materials our products. Rest assured that only today's best materials are being used by your dentist at Lakeview Dental. 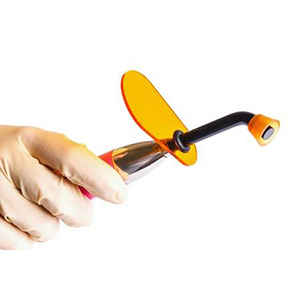 Tooth decay is removed--medicine called caries indicator is used to ensure thorough removal. The remaining healthy tooth is conditioned with Clearfil® SE bond. Using the most advanced composite material available today, your doctor will replace the missing tooth structure with Filtek™ Supreme Ultra composite resin filling material. After the filling is shaped to mimic your natural tooth, a UV light is used to harden the material. Immediately you will be able to eat and chew without any worry of damage to the new restoration.